Whether you?re in the market for a reliable Gran Tourismo or a sporty convertible, Stephen James Group has the BMW for you! 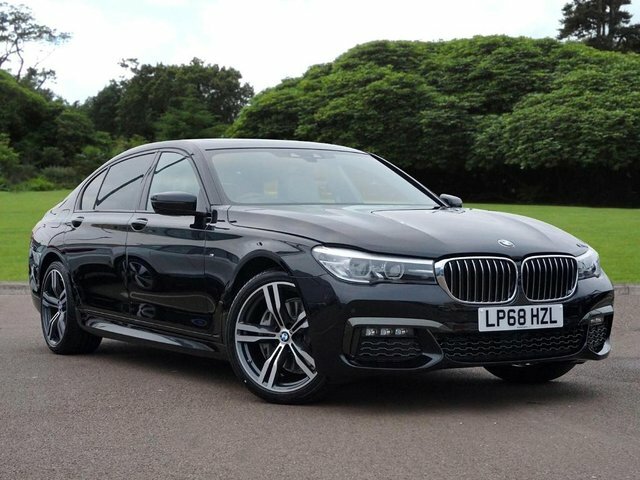 With an extensive range of used BMW in stock, we are confident that we have the ability to find the perfect vehicle for you. Our well-established dealership has a reputation for quality vehicles and unrivalled customer service. We have a hard-working team here at Stephen James Group, who are dedicated to finding your perfect car and getting you amazing finance deals to suit you. 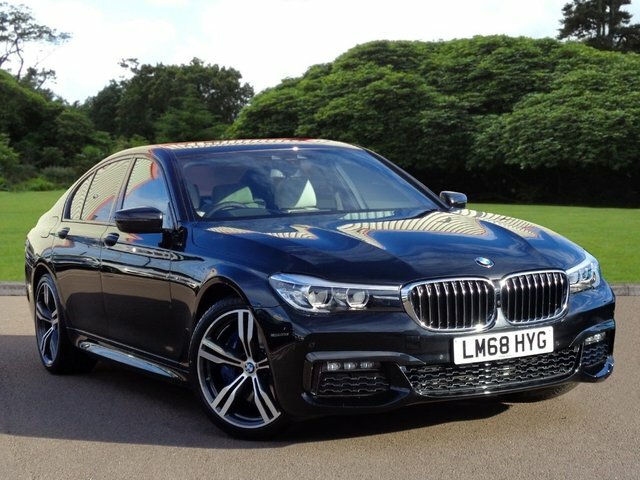 Our branch in Enfield is just a 15-minute drive from Goffs Oak and boasts a large variety of used BMW cars. Pay us a visit to take the next step towards a beautiful used BMW.